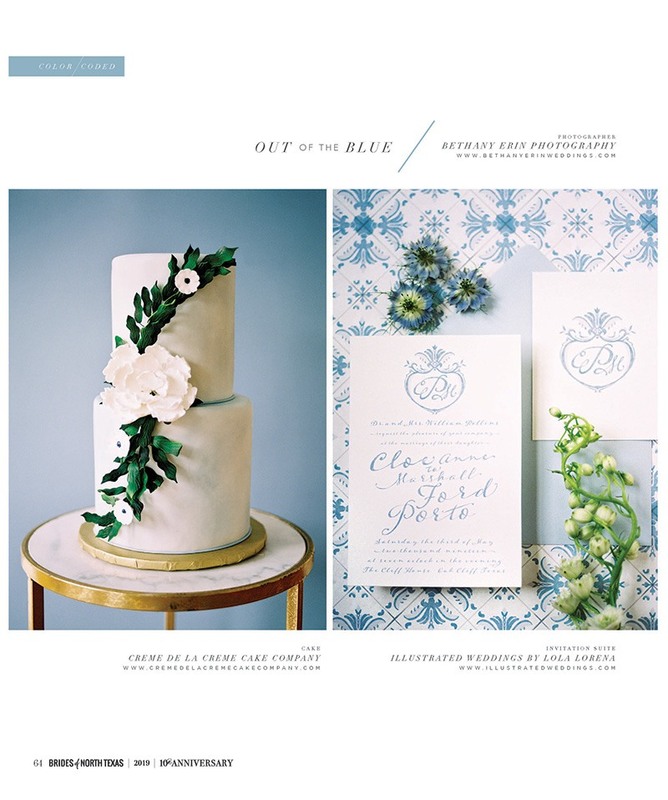 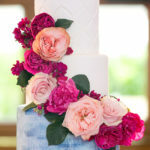 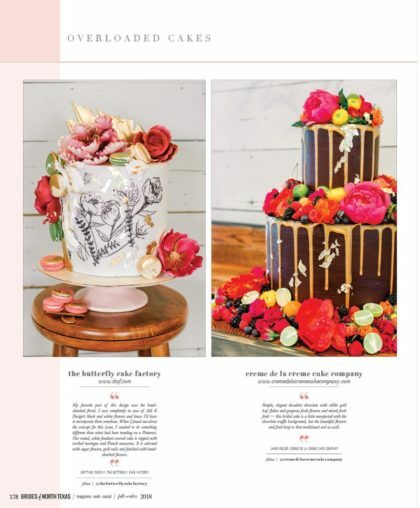 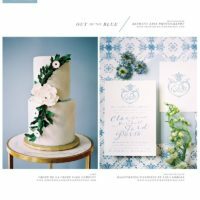 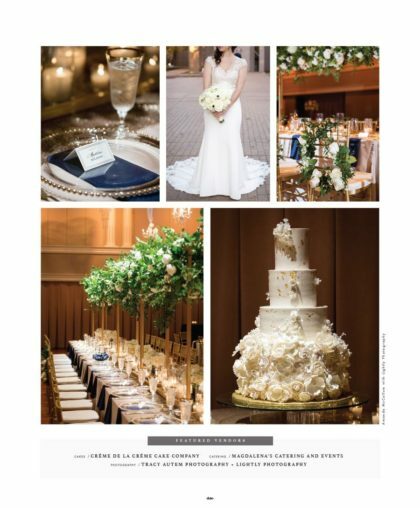 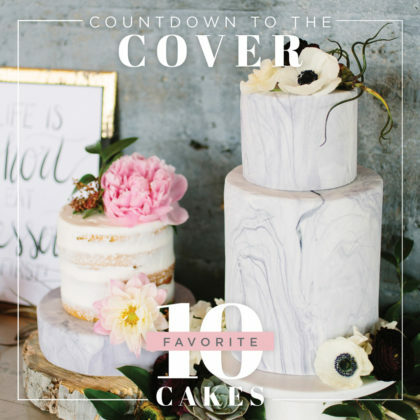 Creme de la Creme Cake Company is a unique bakery specializing in creating not only customized wedding cakes, grooms cakes,birthday cakes, and special event cakes using nothing but the freshest ingredients, but also at creating experiences to remember and treasure. 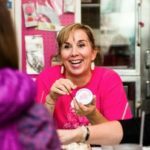 If you have yet to meet the lady behind all the pink, you're definitely in for a treat… and more pink. 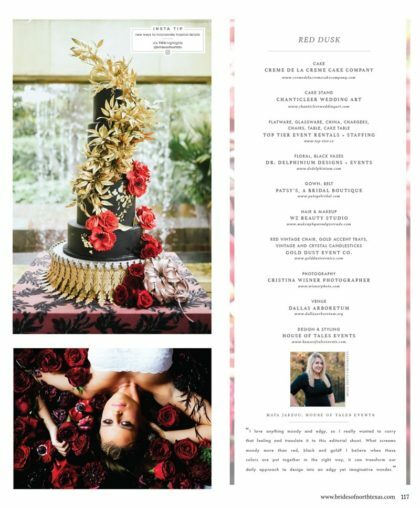 Jamie started this confectionary company on her own after some friendly encouragement at a dinner party. 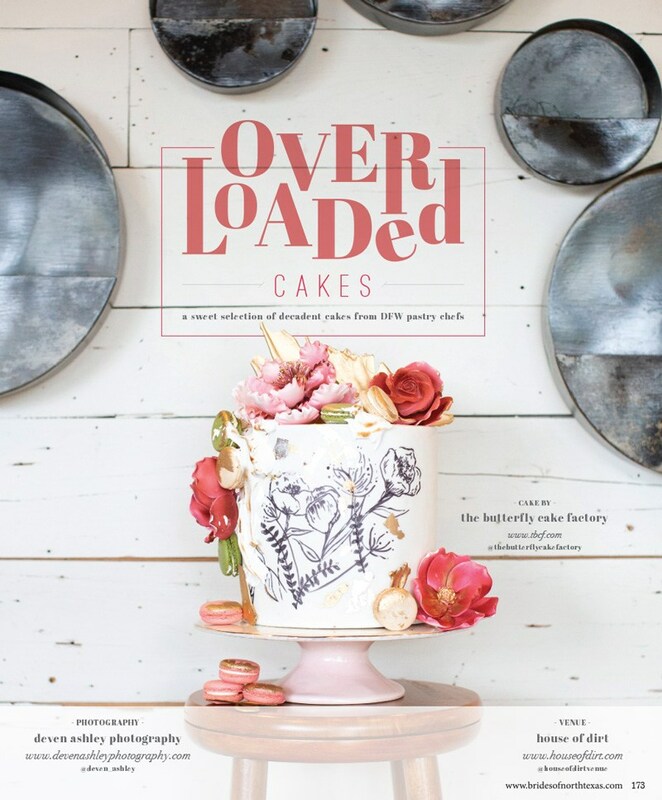 Once her assortment of desserts had been tasted, there was no going back. 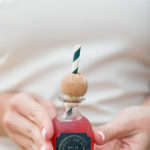 And it will be quite the same experience for you when you come in for a treat. 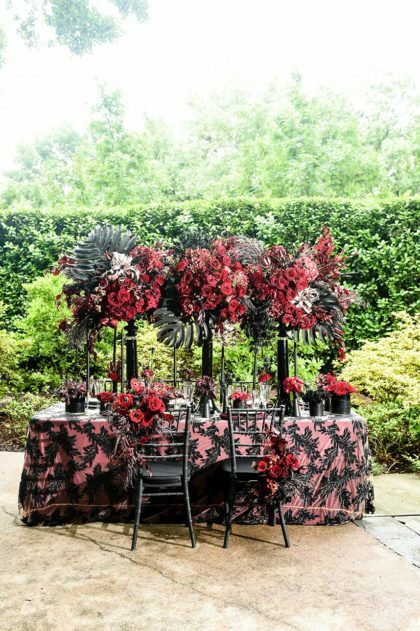 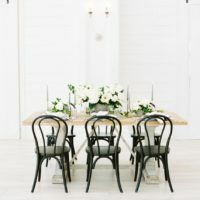 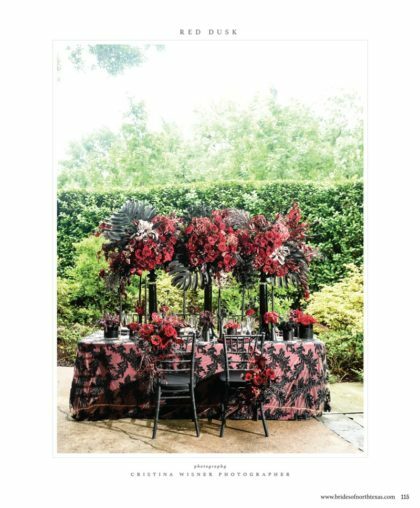 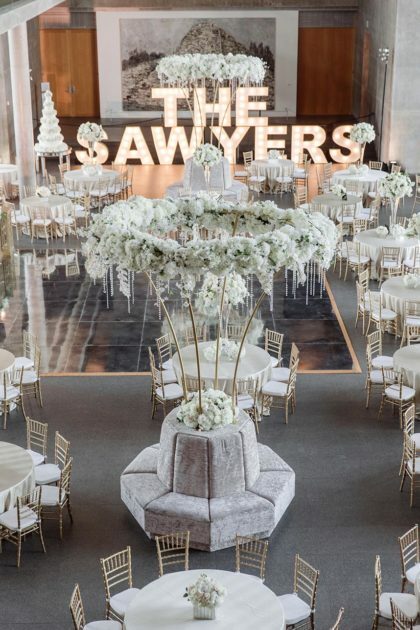 The same principles of quality,affordability, and design are still maintained today with each customer to make sure that our contribution to their event, big or small, is exactly, if not better, than what they asked for. 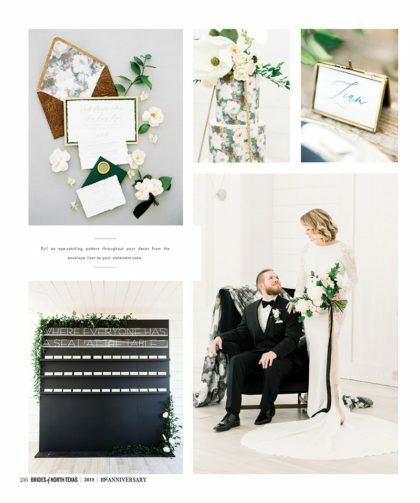 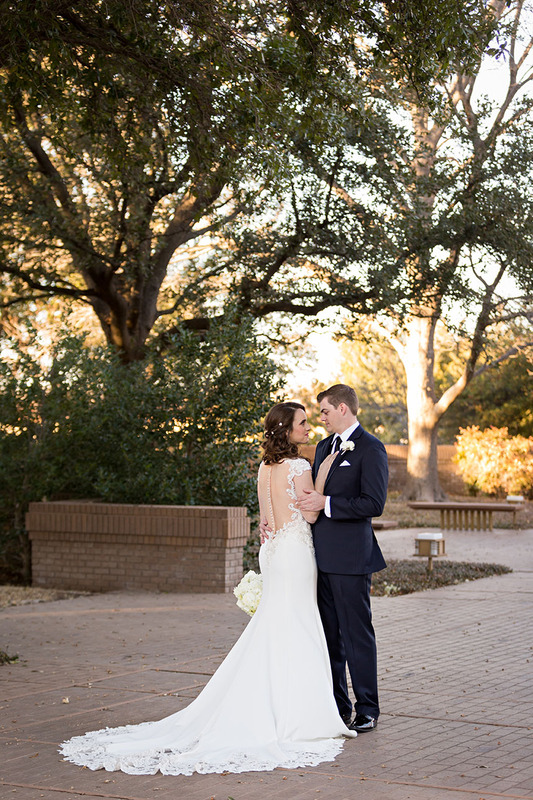 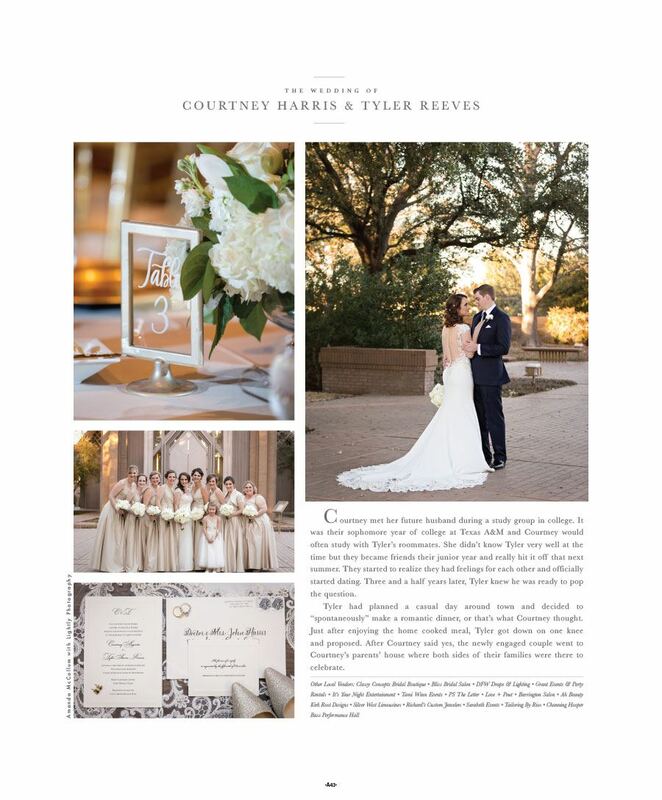 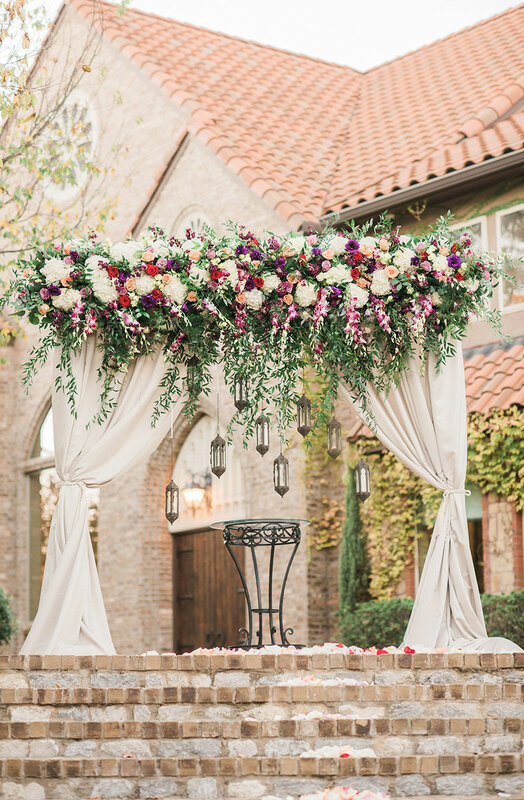 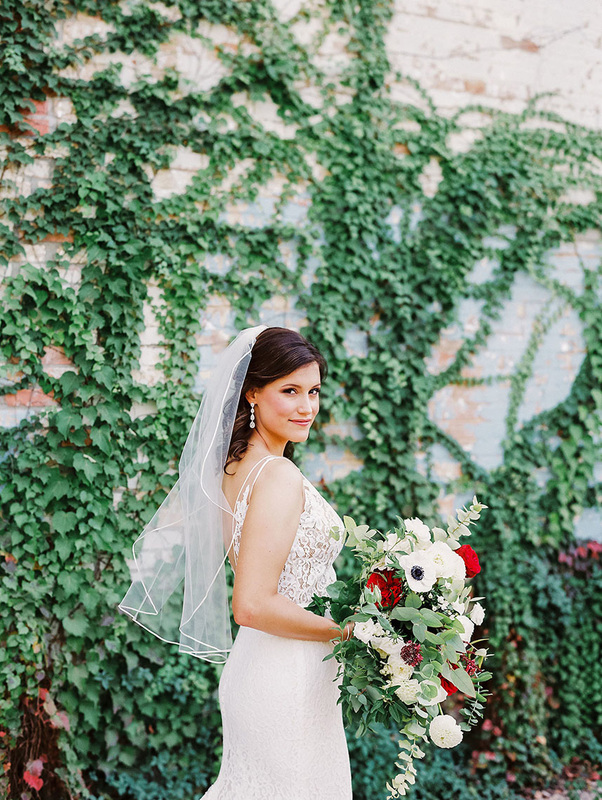 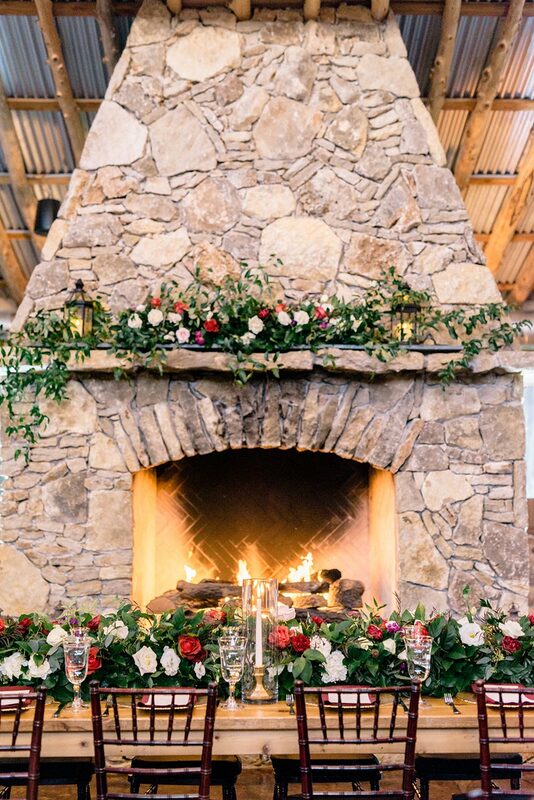 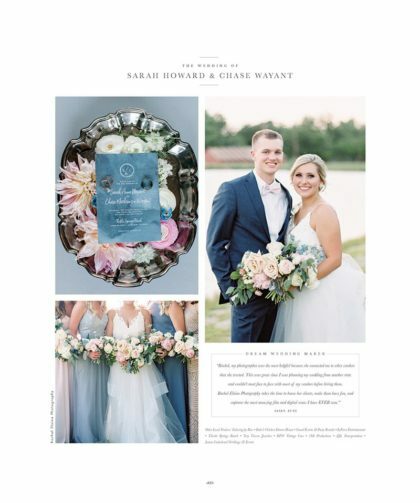 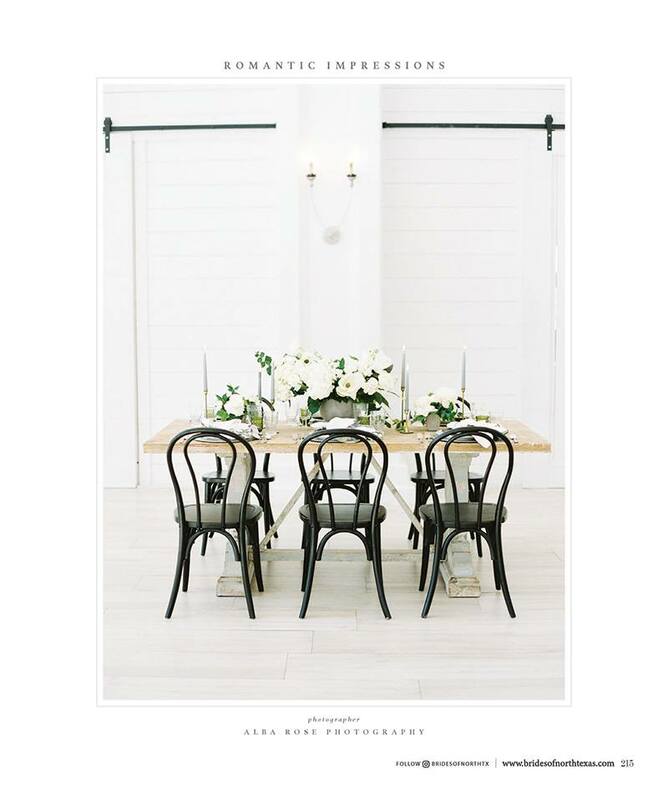 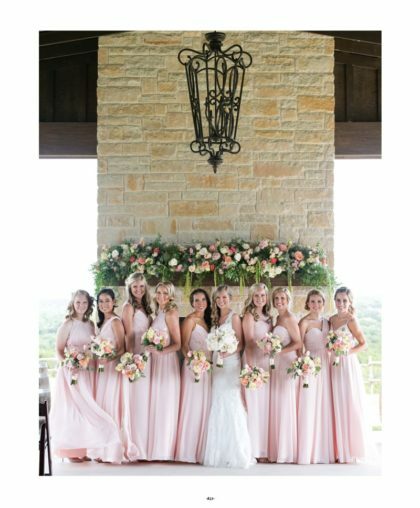 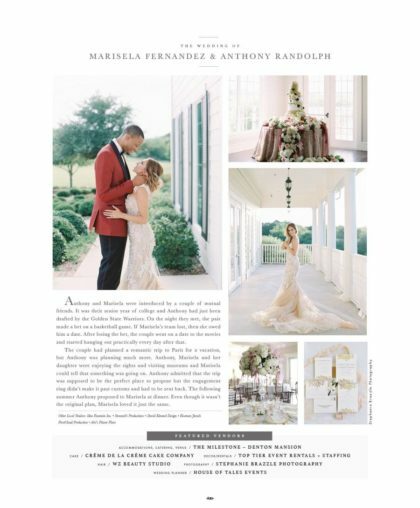 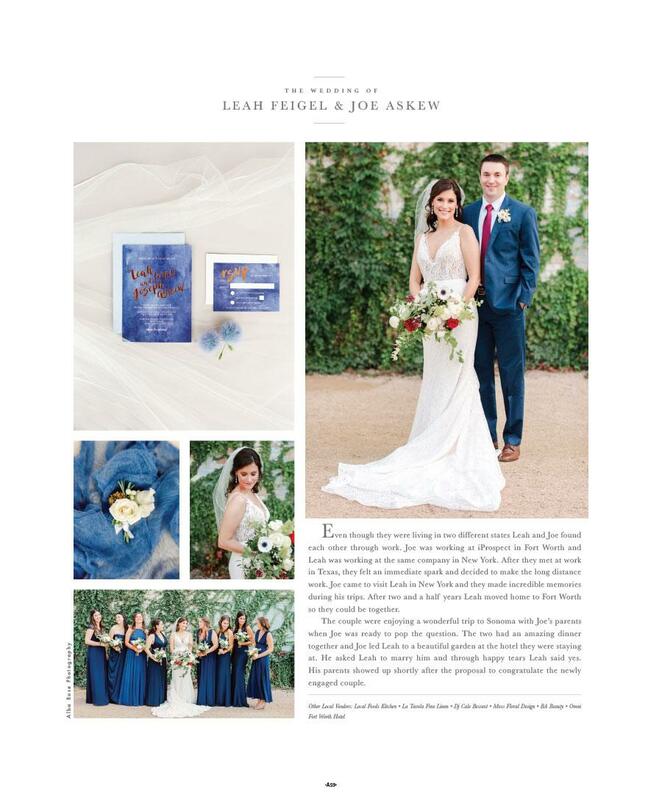 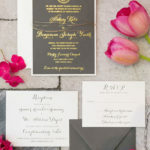 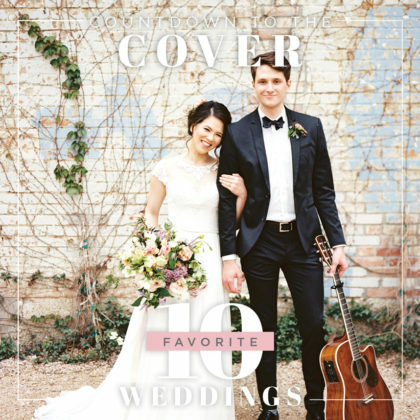 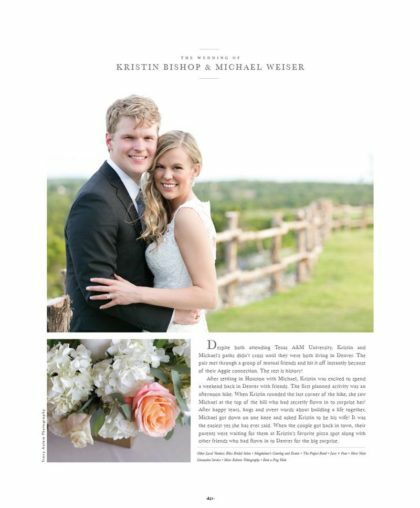 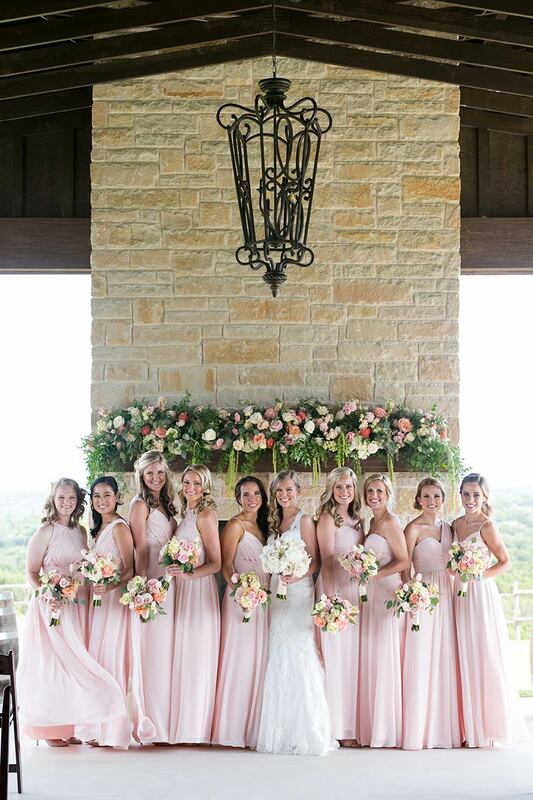 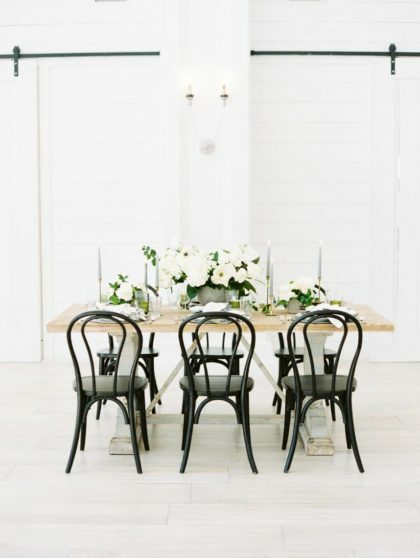 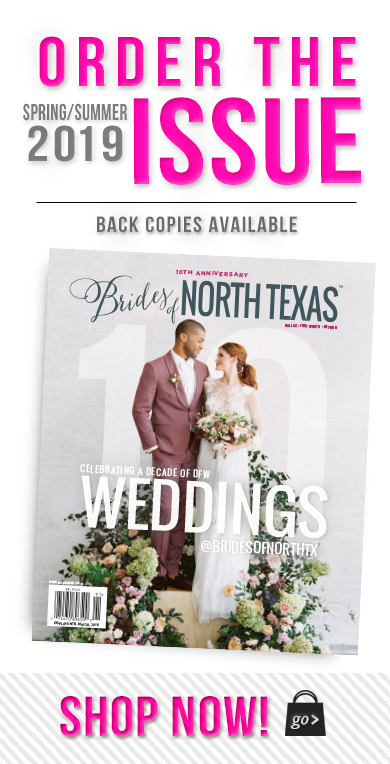 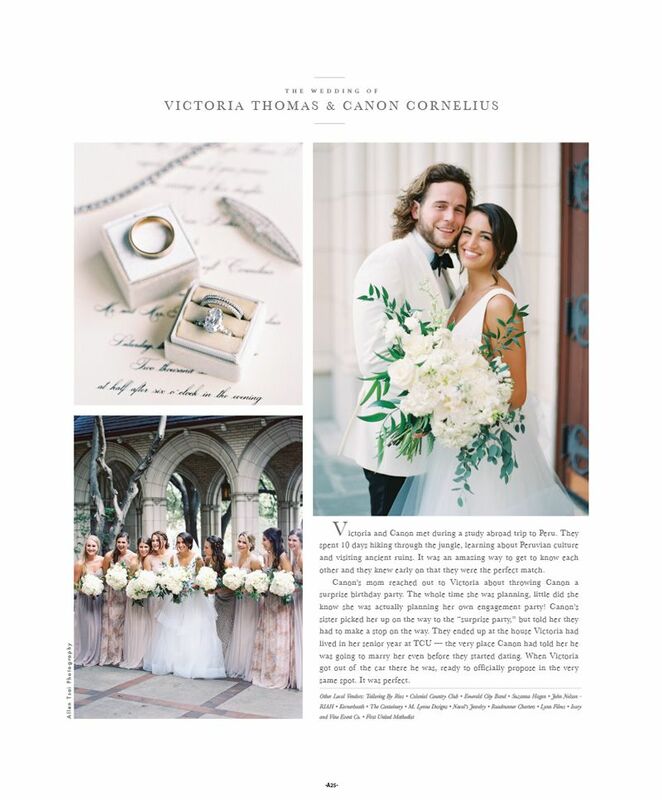 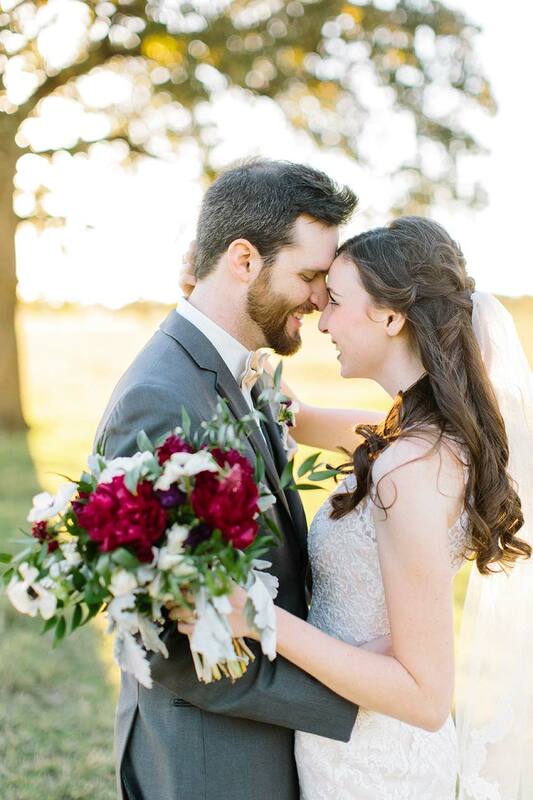 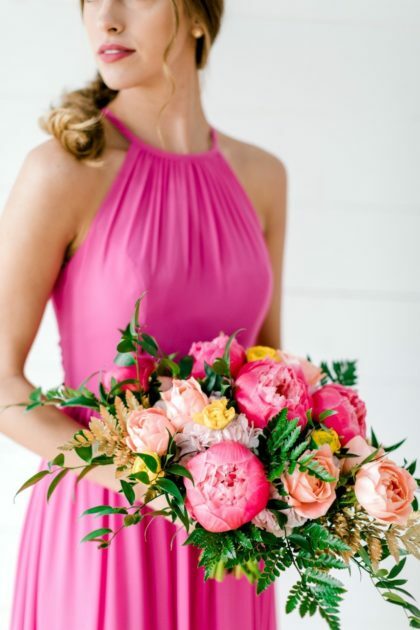 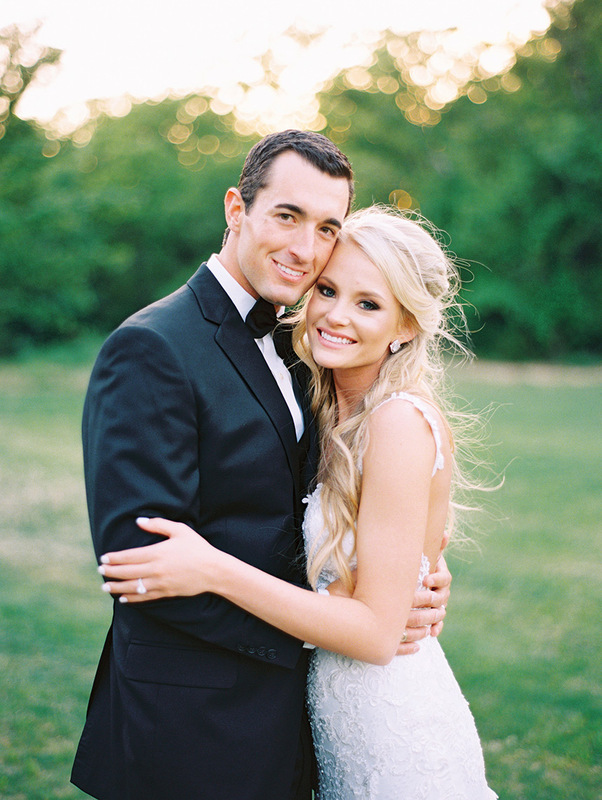 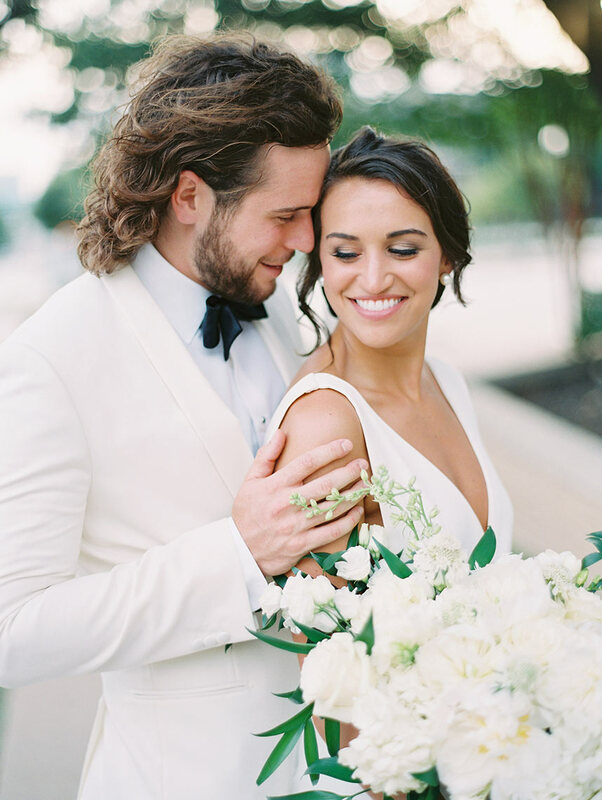 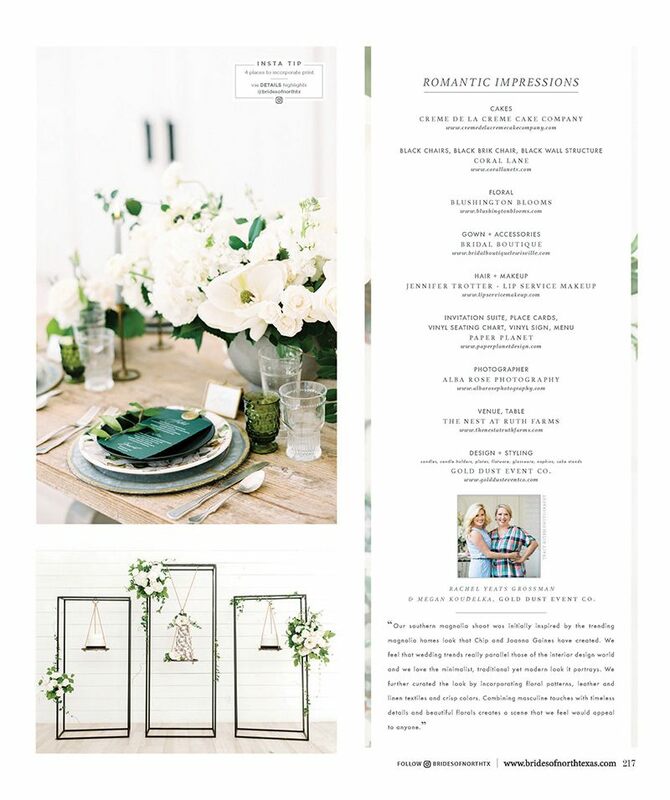 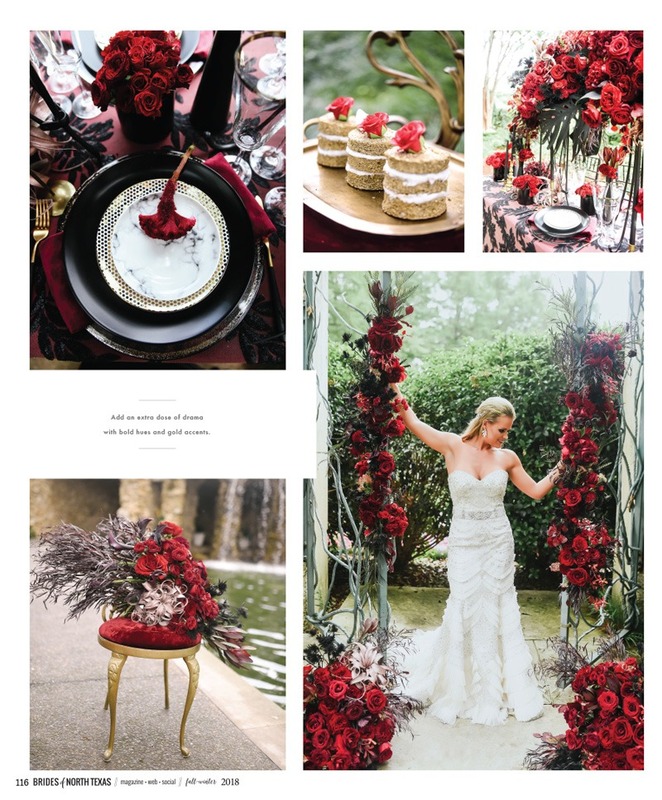 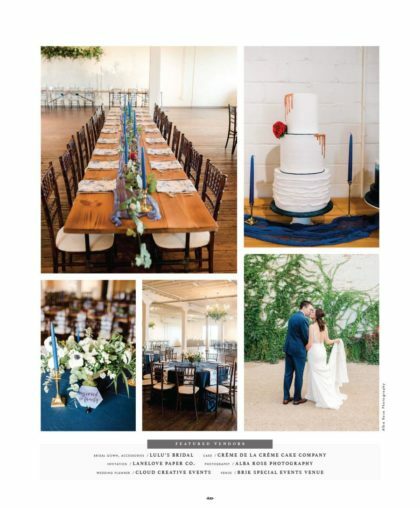 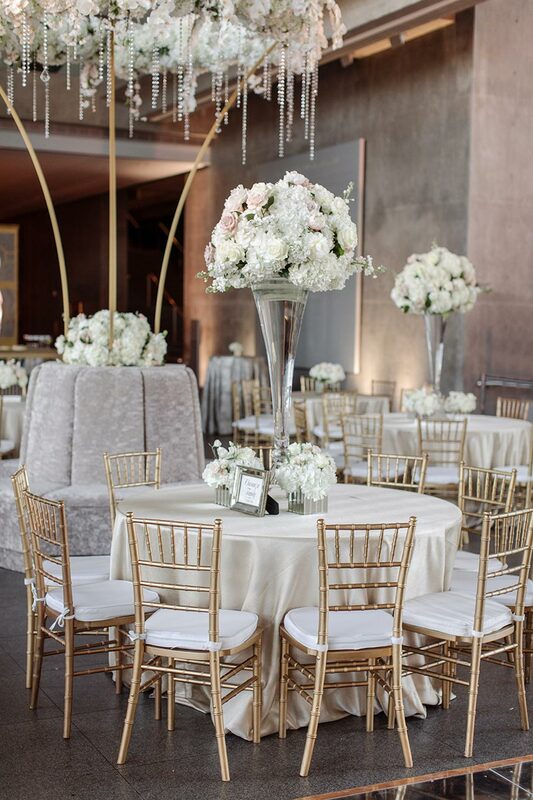 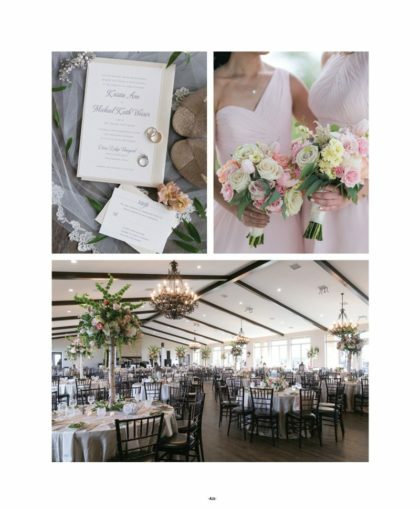 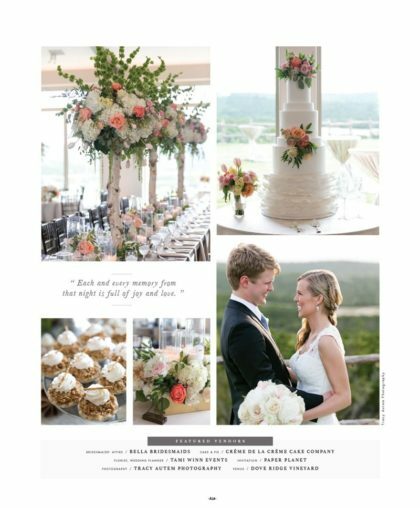 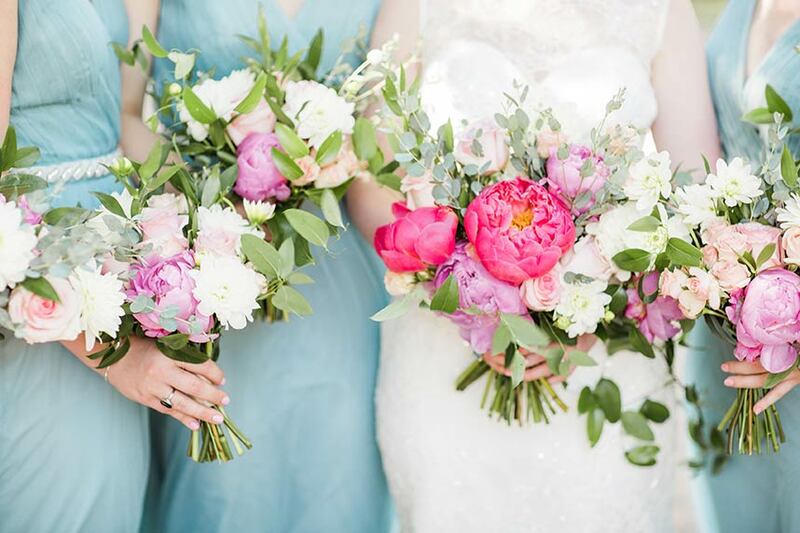 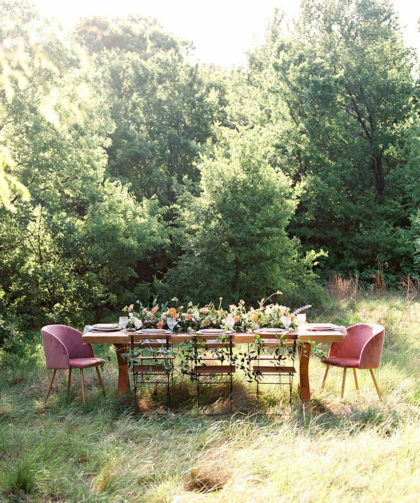 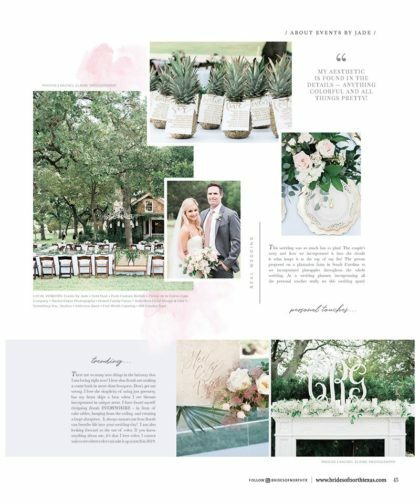 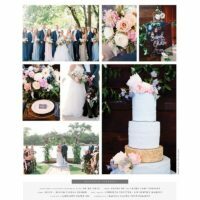 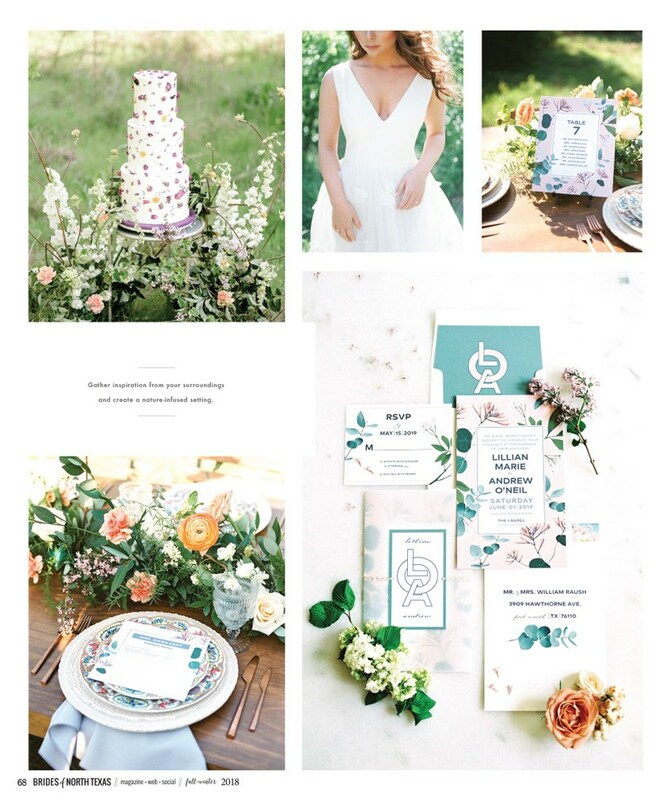 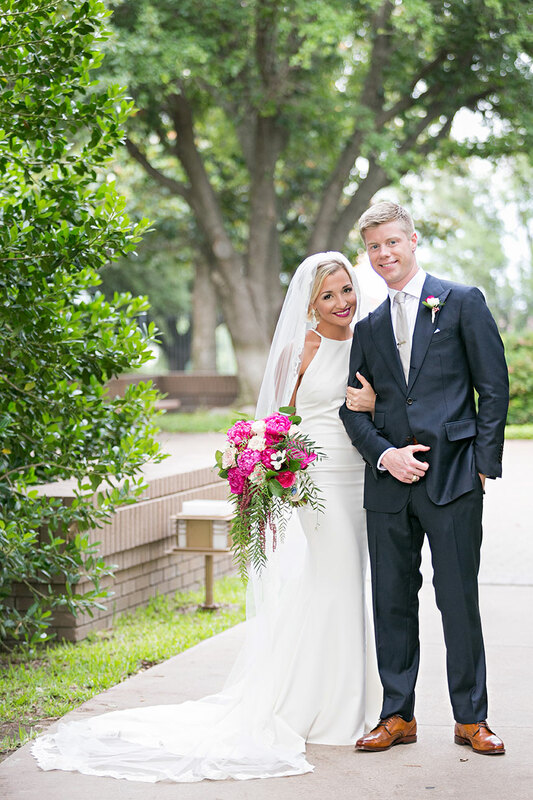 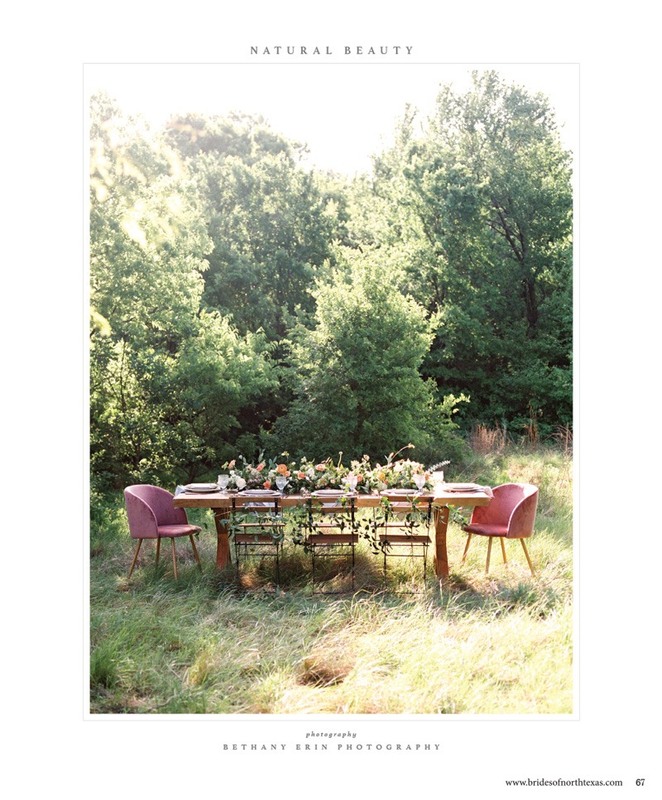 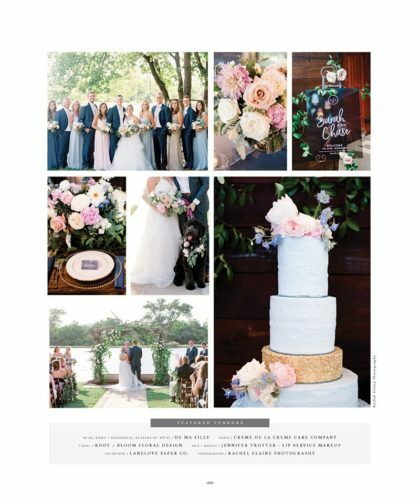 Alex Moore and Ben Twiss’ Gorgeous North Texas Wedding by Silver Lining Events + Co.